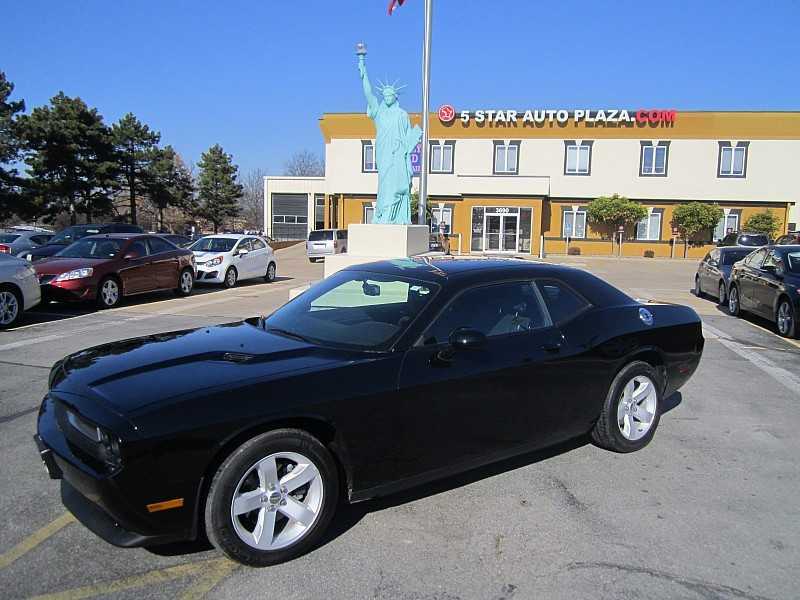 Now that you have made the momentous decision to purchase a pre-owned vehicle, it is time to determine whether it is best to buy from a private owner or from a reputable auto dealer in Dardenne Prairie. There are advantages to both choices but it is really in everyone’s best interest to purchase from a dealership. Every auto, mini-van, truck and SUV is inspected by a certified mechanic at the dealership to ensure that all components are operational. Major issues are addressed, with repair or replacement occurring as needed. A dealer typically has a large selection of all types of vehicles, from several different years and in varying conditions, at many price points and with financing options to rebuild your credit with auto loan no matter what your credit history may be. You can apply for an auto loan when you are at the dealership or even complete that step ahead of time online. Often, instant approval is available, simplifying the car buying process and saving a great deal of time for you and the sales staff. All of your paperwork is handled at the dealer, with no need to visit the DMV. 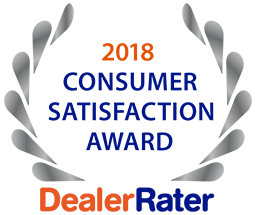 To learn how the premium auto dealer in Dardenne Prairie, 5 Star Auto Plaza, can ease your pre-owned auto buying experience, call us today at (636)940-7600 to talk with a member of our knowledgeable sales team. We look forward to accompanying you on a test drive – or two!